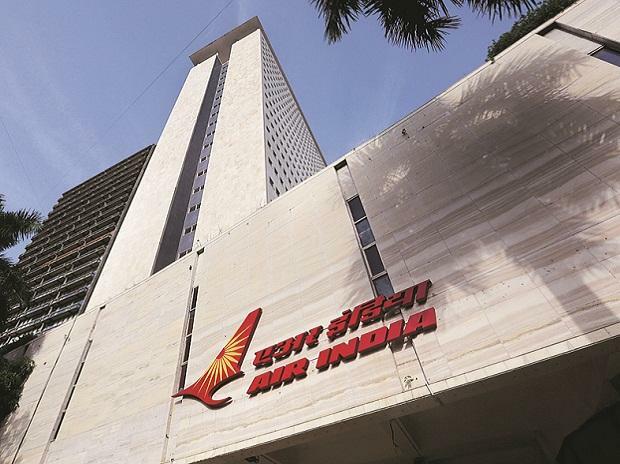 To save costs, cash-strapped Air India has decided to discontinue all "non-mandatory" travel for staff for meetings and instead use conference call and video conference facilities, according to a communication. The loss-making national carrier is looking at ways to reduce expenses amid spiralling fuel costs and intense competition in the fast-growing domestic aviation sector. In a communication, Air India CMD Pradeep Singh Kharola has said that a lot of "non-mandatory Staff On Duty (SOD) movements on daily basis are taking place across the Air India network for attending meetings and interviews, among others. Such movements "not only involves expenditure on travel, cost of hotel accommodation and providing replacement for staff who is travelling SOD (in case of operational departments) but also result in loss of man days," he said. Citing the "current financial condition" of the airline, Kharola said that all such non-mandatory SOD travel would be discontinued with immediate effect. "Meetings, interviews to be conducted through conference call/ video conference/ Internet-enabled tools," he said in the communication dated August 28. In case of unavoidable situations where the travel involves hotel accommodation also, then there should be CMD's prior approval, the communication said. This would be applicable in respect of all officers up to the level of Executive Director, it added. Air India is staying afloat on taxpayers' money and the government is looking at ways to revive the airline's fortunes.